The climate of the Philippines is characterized through its closeness to the sea, no town has a higher distance than 200km to the coast line. The position of the islands in lower tropical latitudes and the influence of the surrounding oceans affect the temperature and keep it around 28°C with a low variation. The strongest rainfalls are linked to the South-West monsoon between the month of May and November. At the west coast (Manila) the North-Eastern-monsoon brings only a low amount of rain, whereas the east cost (Davao) has a humid climate all over the year. Because of the mainly North-South directed position of the mountains, there are more rainfalls on the Eastern side of the island group than on the Western side. 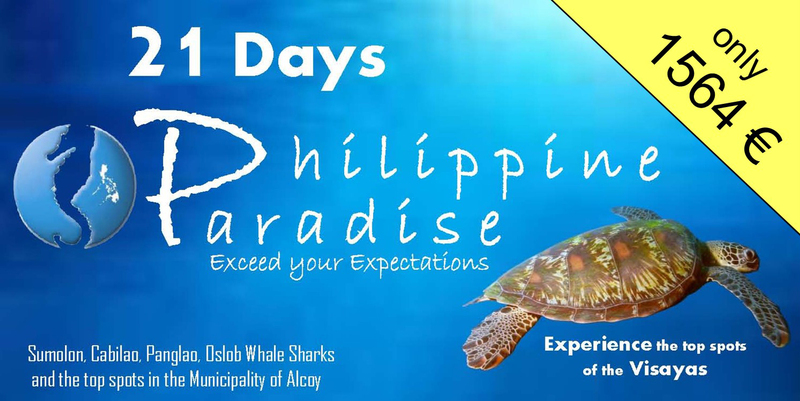 Alcoy is located in the Central-Visayas which are famous for their consistent climate and stable temperatures.